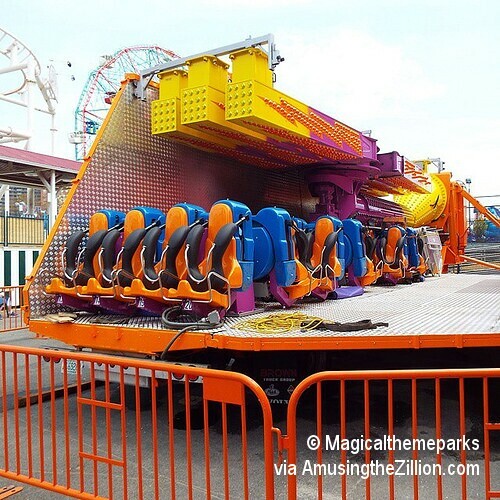 A new thrill ride has arrived in Coney Island in time to be awhirl for Memorial Day Weekend! 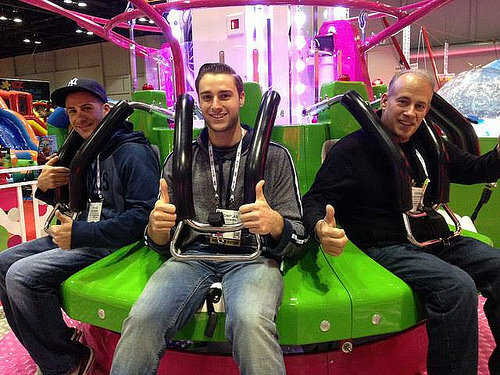 Central Amusement International, the park division of ride manufacturer Zamperla, has brought in a new Power Surge. 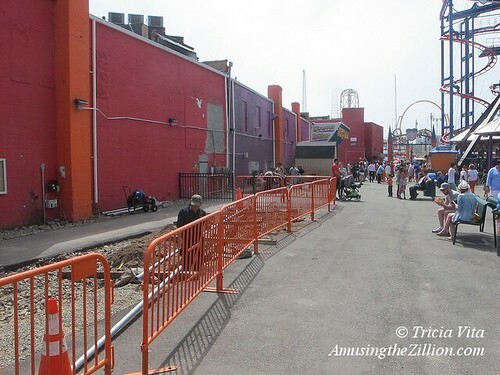 It is being set up this week on West 12th Street behind Nathan’s in Luna Park’s Scream Zone, adjacent to their Steeplechase coaster. Zamperla’s Power Surge which debuted in 1999, opened in Astroland in 2001. 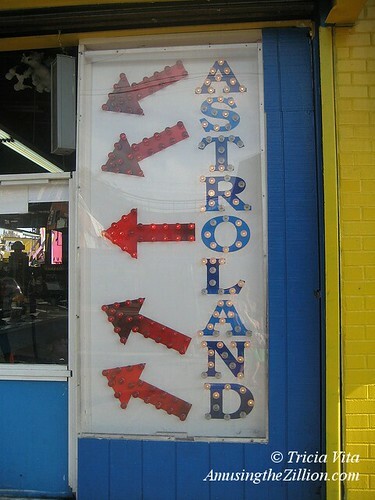 Photo © The Astroland Archive. The Power Surge made its debut in 1999 and is considered one of Zamperla’s signature rides. 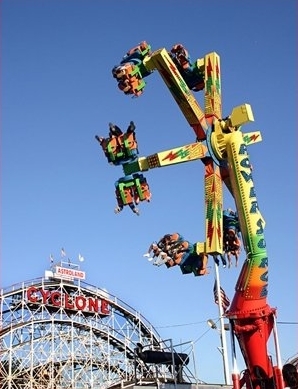 “Up to twenty-four riders at a time flip, twist, and spin through two motor driven rotations, and a third gravity driven rotation, guaranteed to deliver a different ride experience each and every time,” according to the ride manufacturer’s catalogue. 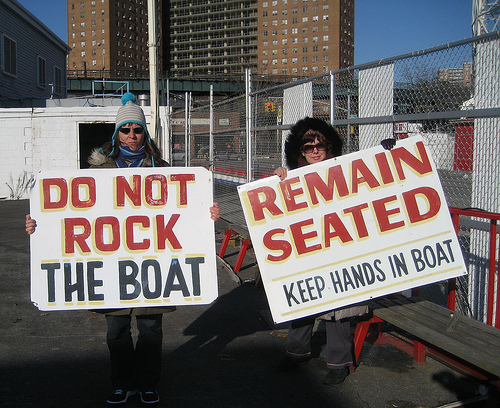 It’s going to be a retro season on the Coney Island Boardwalk. 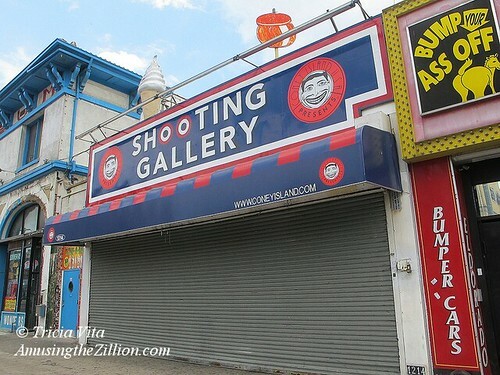 Though not yet officially announced, two rides set to debut in Luna Park’s Scream Zone were once among the must-rides in Astroland Park. 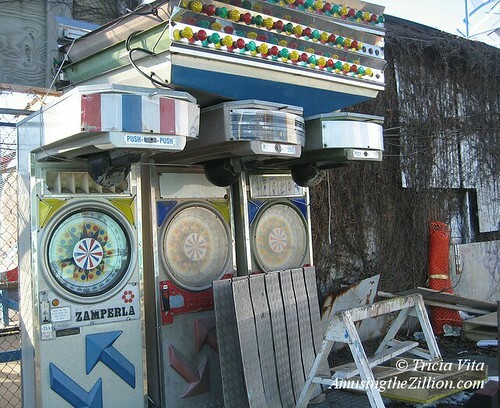 Central Amusement International, the park division of ride manufacturer Zamperla, is bringing in a new Power Surge as well as what is believed to be a remake of the classic Enterprise called the Endeavor. 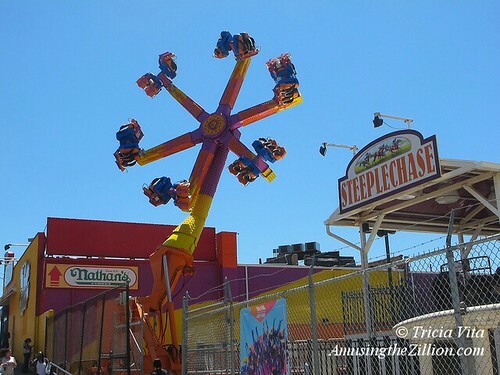 The Power Surge will be on West 12th Street adjacent to the Steeplechase coaster while the Endeavor will replace the Boardwalk Flight Sky Coaster. 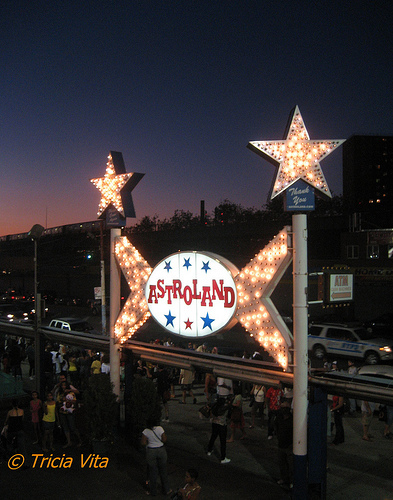 When Zamp’s Power Surge came to Astroland in time for Fourth of July in 2001, a press release said it was drawing people into the park like a magnet and put on a great show. 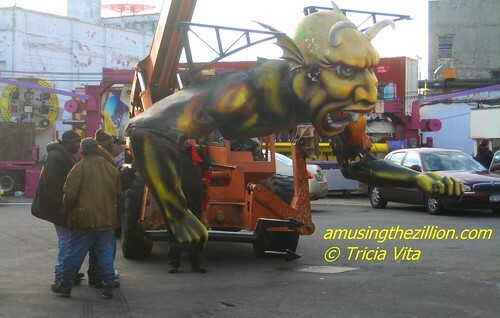 A photo of the ride was featured on the cover of Time Out New York. 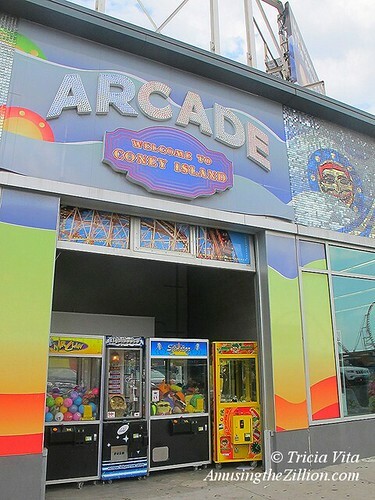 “After decades of decay, the weirdly wonderful Coney Island is poised for a comeback” was the intro to the cover story “Fantasy Island.” The Power Surge made its debut in 1999 and remains among the ride manufacturer’s most popular rides. The Enterprise, which first came out in 1972, was named after the Star Trek Starship. 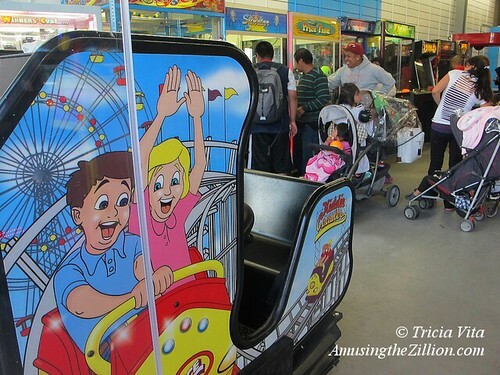 Manufactured by Huss, the spinning thrill ride was a fave at Astroland from the 1970s until the early 2000’s when it was sold to New Jersey’s Casino Pier. Lake Compounce, Dorney Park and Strates Shows are among the owners of the 20 or so Enterprises operating in the U.S. today. 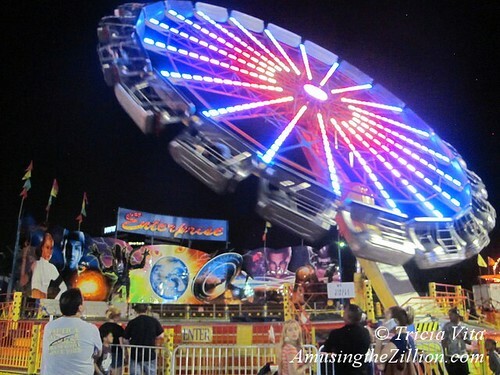 It’s fun to go back and read what ride aficionados had to say about the full-tilt action of Astroland’s Power Surge and Enterprise. Once secured, the wheel begins to spin until it hits warp speed. Once riders are nice an plastered to the seat, the arm holding the wheel begins to rise up to 87 degrees (basically vertical.) 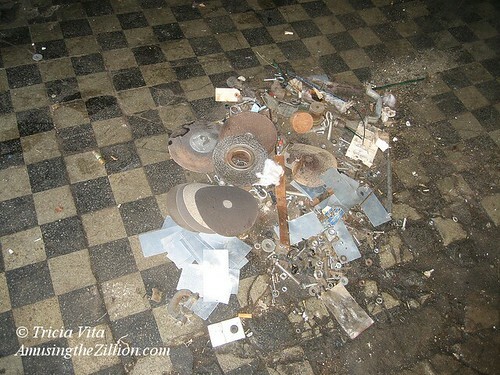 Most Enterprise rides will keep the wheel vertical for less than a minute, however I’ve seen some go for longer. Strates’ Enterprise goes for at least a minute and a half. 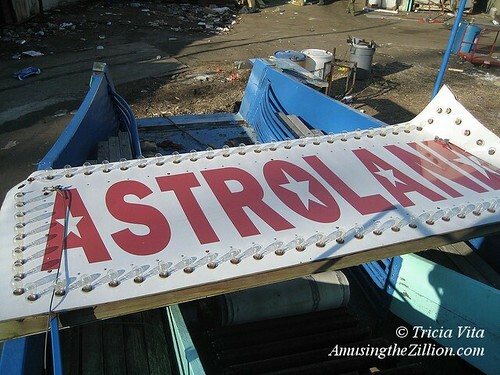 Astroland’s old Enterprise went for three plus minutes! 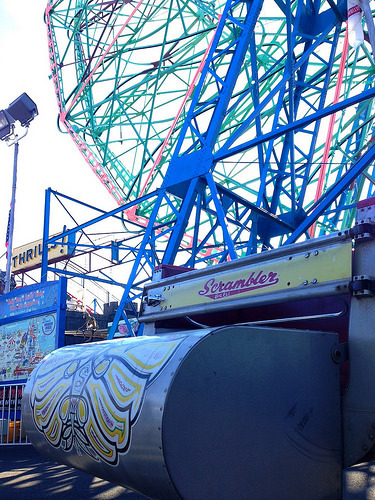 In 1970, a German tourist on his first trip to New York shot this Super 8 film in Coney Island. 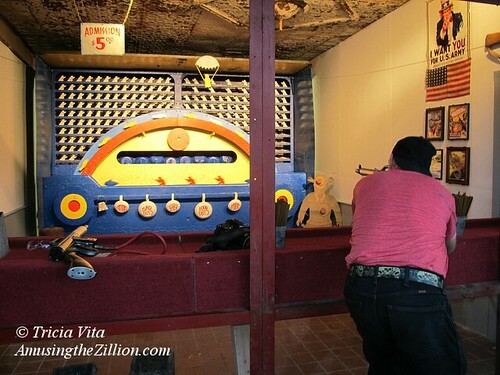 It offers a tantalizing glimpse of the Bowery’s original arcade architecture, since destroyed by fires, and the Playland Arcade on the Boardwalk, where Nathan’s is now. You’ll also see Astroland’s Skyride and Astrotower as well as Ward’s Fairyland Park-now Deno’s Kiddie Park. 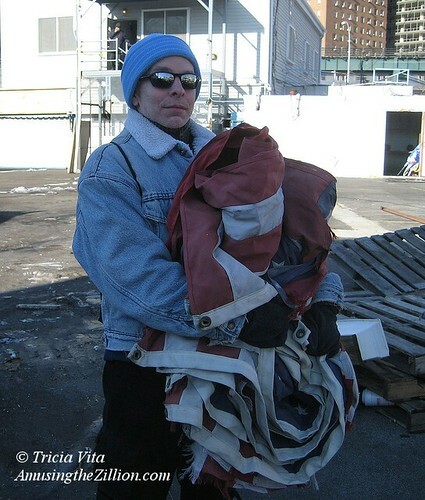 Only the Wonder Wheel, which is emblazoned with a banner saying “Our 50th Year,” and the Cyclone roller coaster, look the same today. 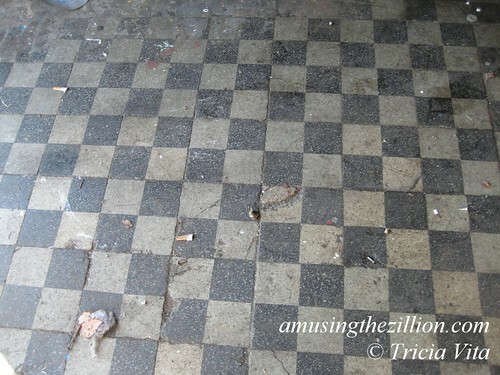 Just wish the film was longer!